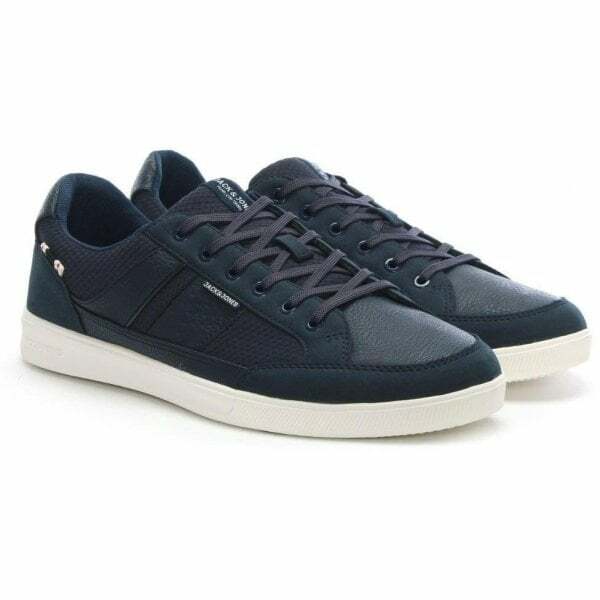 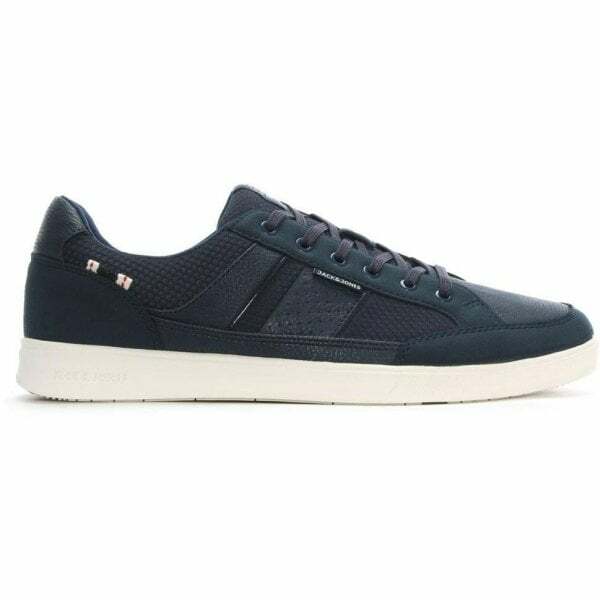 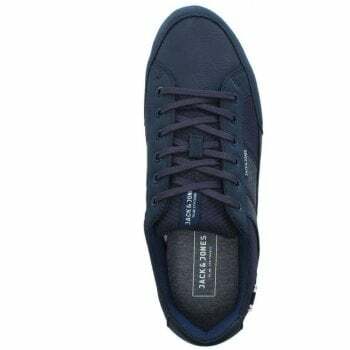 New to Daniel Footwear this Season- Rayne Navy Leather Lace Up Trainers from Jack & Jones. 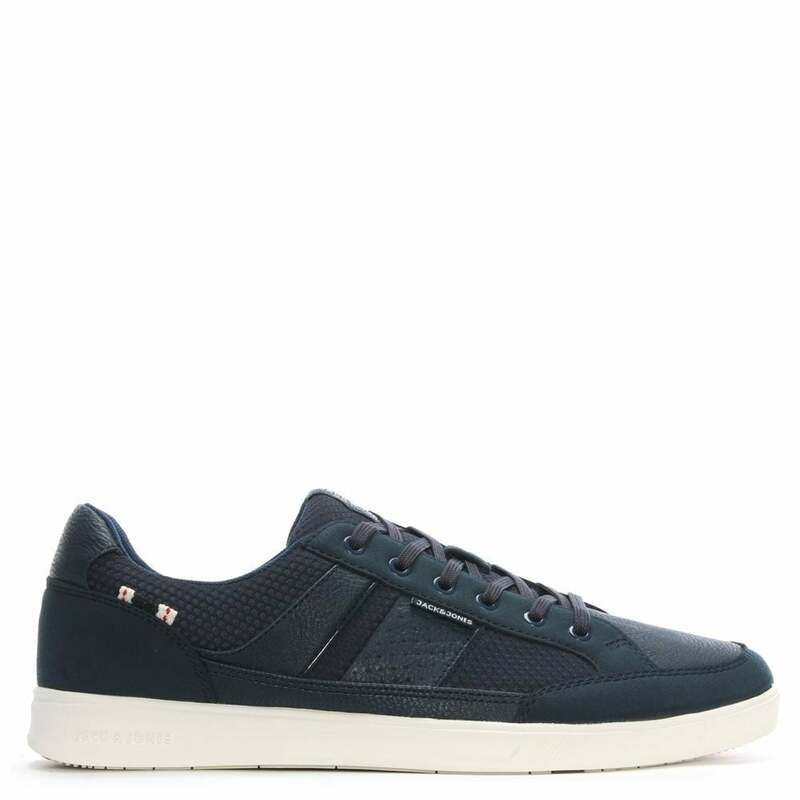 This New Season trainer is the perfect dressed down casual style. 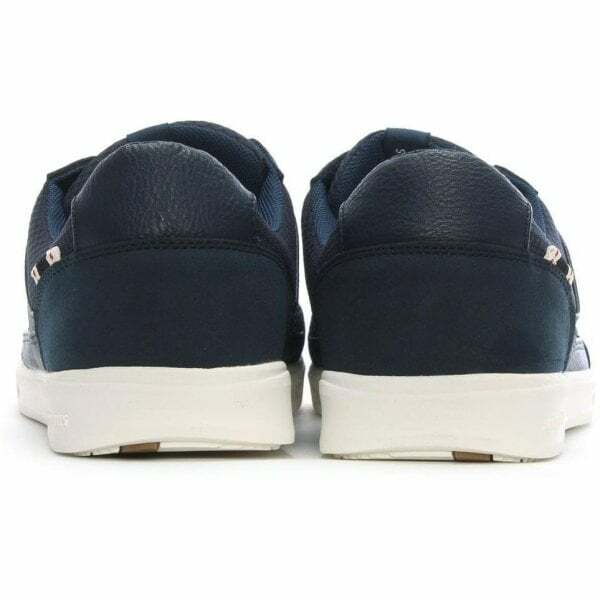 Crafted from premium textured leather with canvas inserts. 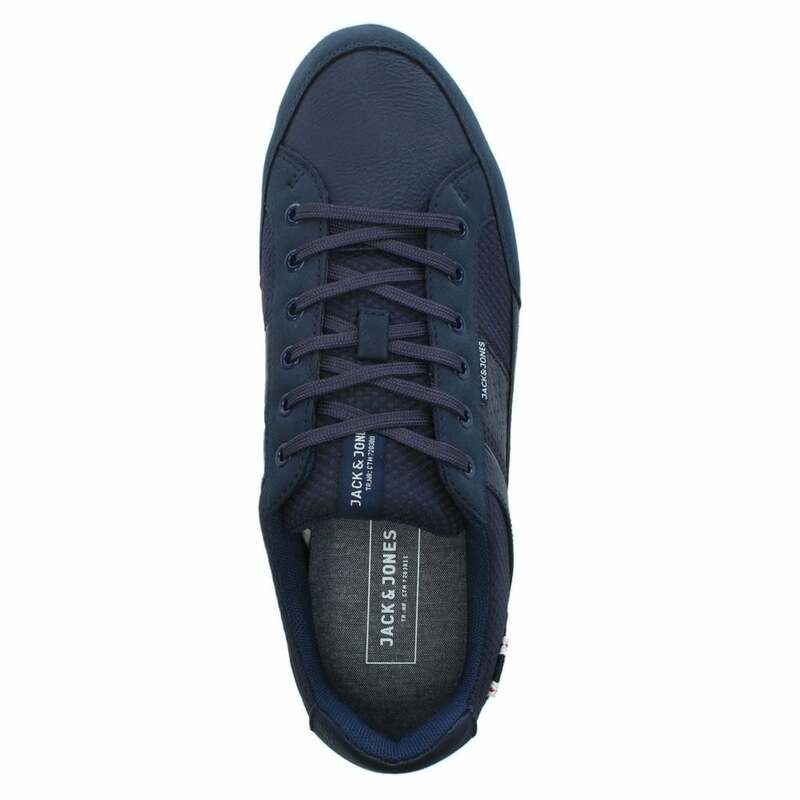 Easy to wear lace up upper ensures the perfect fit. 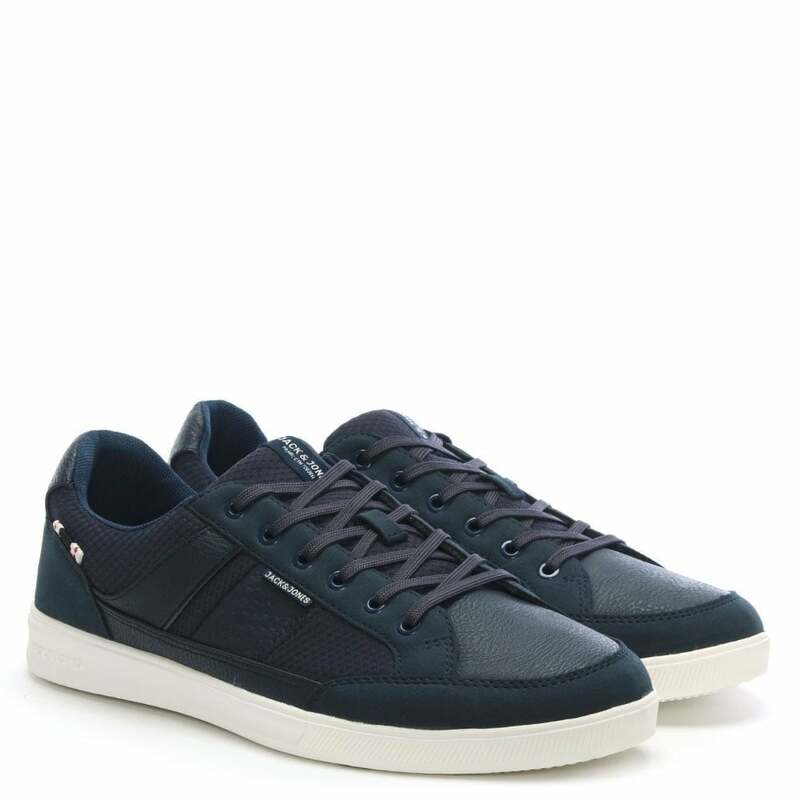 Signature Jack & Jones branding is seen throughout.